With the current emphasis on a balanced federal budget and correspondingly decreased federal participation in financing local infrastructure systems, infrastructure providers are faced with the challenge of developing new sources of capital to fund their projects. This book discusses critical infrastructure issues and brings together recognized experts in domestic and international infrastructure and finance. It provides perspectives on the issues and discusses less conventional financing techniques used in recently completed projects. 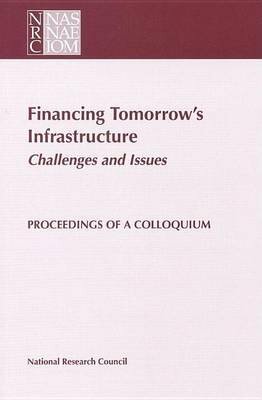 This volume also discusses likely conventional financing mechanisms of the future.